The owner of Darwin pub Rorkes is in hot water over allegations of failing to pay staff and prejudice against indigenous patrons. 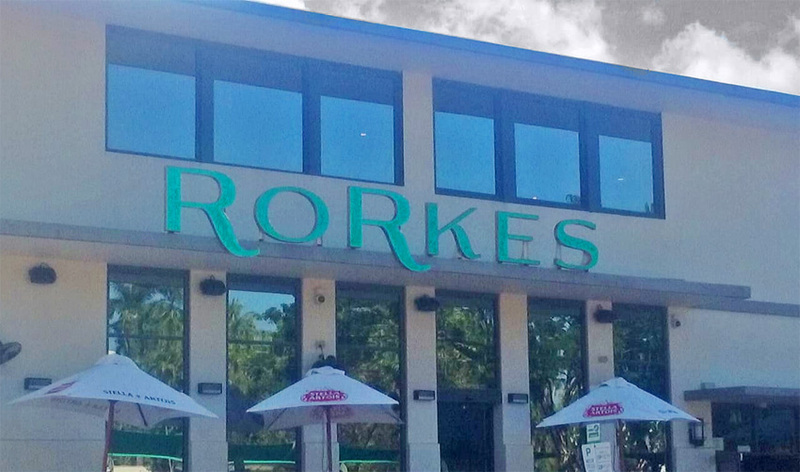 Rorkes is located in Darwin’s historic Commonwealth Bank building, in the CBD. Last week a number of staff reportedly walked out over claims they had not been paid in weeks, with many owed thousands of dollars. The ABC reports that several have lodged complaints with the Fair Work Commission. The business was closed Sunday and Monday this week, and only a handful of staff are believed to be still on the books. One of those that walked out was duty manager Beau Amy, who relays that some time ago his pay was suddenly reduced “without any notice”, until the final few weeks, where he wasn’t being paid at all. Amy is one of those that has filed a complaint with FWC. Several staffers also accuse owner Mitchell McNamee of racist behaviour, allegedly texting a senior staff “I told you no blacks in my f__ing bar”. Staff were encouraged to deny indigenous people entry on the basis of dress policy not allowing singlets, and to breach licensing regulations by charging for water. Fifteen staff members are said to have quit over the past week, including the general manager and chef. The pub’s Facebook page has been taken down.